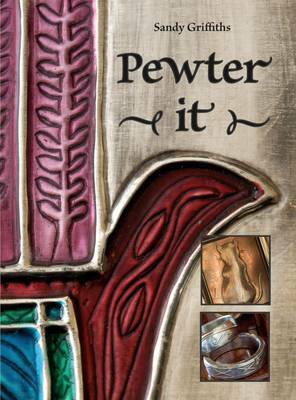 Pewter work is a wonderful craft suitable for crafters of all ages. It is great fun to bend and mould the soft metal into all sorts of exciting shapes. The projects in this book are easy, and includes bigger projects with interesting decor items for just about every room in your home. With detailed instructions for everything from a stylish bathroom mirror to elegant salt and pepper shakers, serving platters, pewter art for the living room and a bedside table with a pewter door, the focus is often on recycling. The designs are completely original and the book includes templates for all of them.